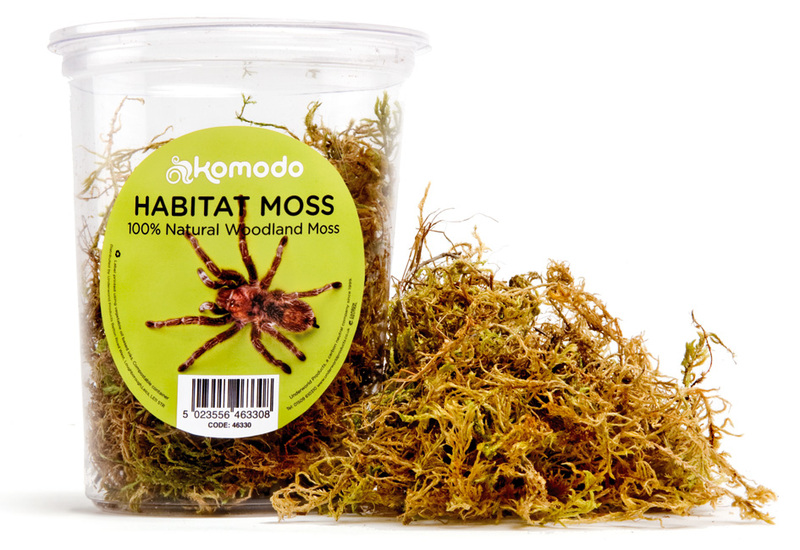 Komodo Habitat Woodland Moss is 100% natural European moss sustainably collected under license. Kept damp, it provides an ideal environment for animals that require access to a humid area. There are currently no questions for Komodo Reptile Habitat Woodland Moss - be the first to ask one!